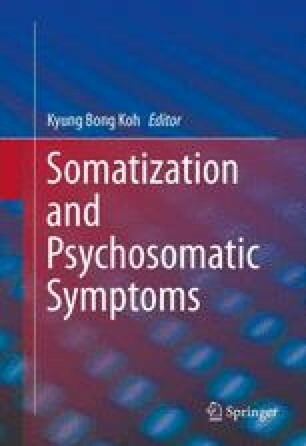 Many psychiatric illnesses or symptoms are known to evolve in a sociocultural context. Culture may not only affect the labeling of certain illnesses or symptoms but also affect people’s belief on the occurrence of a certain illness or symptom according to their reaction pattern via modulation of sensitivity to a particular stressor as well as susceptibility to a particular organ . Culture is closely related to the clinical history or the precipitants of a certain health problem. Accordingly, understanding the influence of culture on psychiatric disorders is critical to the biopsychosocial formulation and treatment planning for patients with such disorders.